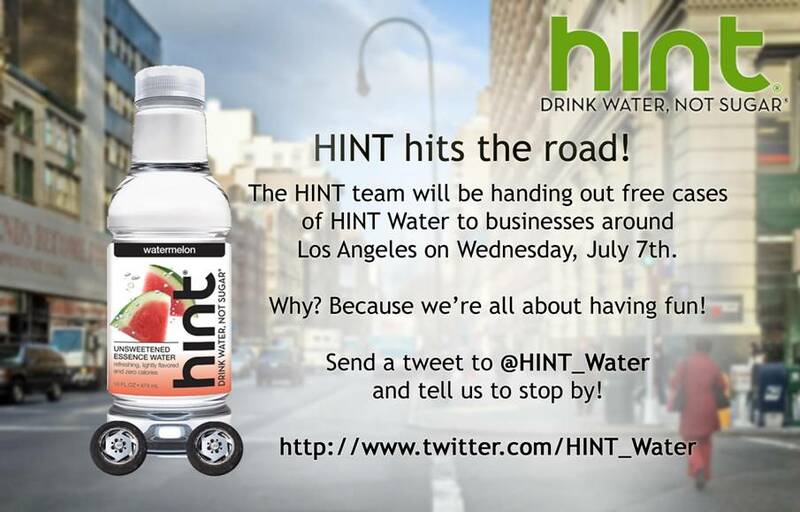 Get HINT water delivered FREE to your office in L.A. on WED, JULY 7th. Send HINT a tweet at http://twitter.com/HINT_water and tell them your team wants to try it! Makes me want to join a team! That’s awesome! Don’t try the pear. Medicine.